How Do I Join My School Community? Why Should I Add My School on Kiddom? 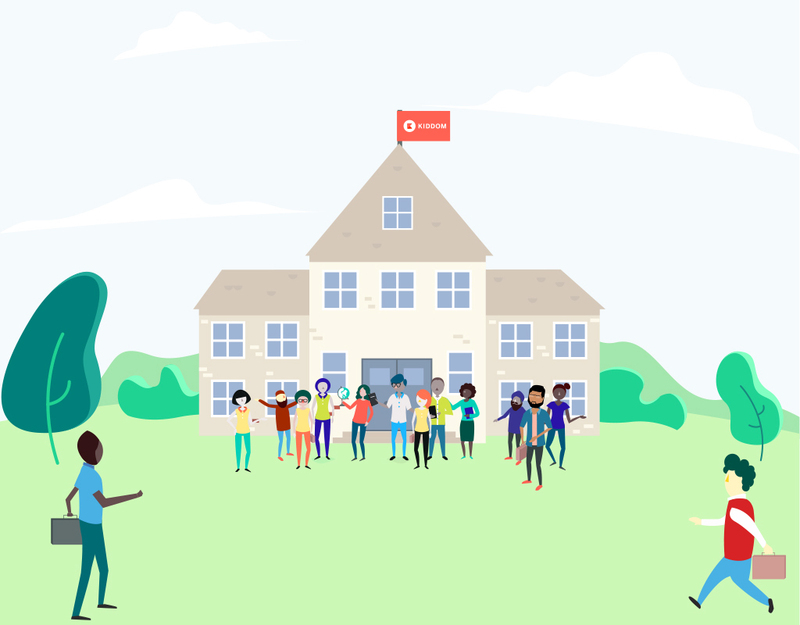 With Kiddom, teachers can share classes with colleagues, coaches, and school leaders. When you add your school, you'll be able to find additional contacts within your school community whom you may want to collaborate with. Collaborators, depending on the permissions you provide, can view or edit everything from assignments to curriculum to reports. In short, adding your school and sharing your classes enables you and your co-teacher(s) to work together more effortlessly. Sharing is caring!